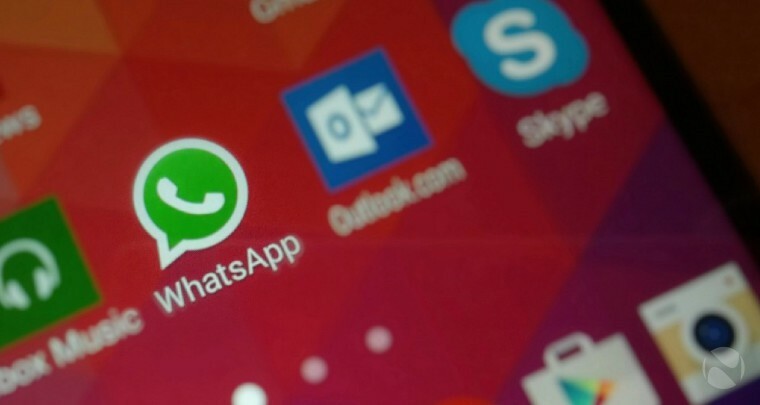 WhatsApp 2.17.93 for Android is now available for beta testers. The latest update includes some minor changes as well as few bug fixes and under the hood improvements for the app. Minor UI changes to the setting. You can download the latest the beta update from the link below.